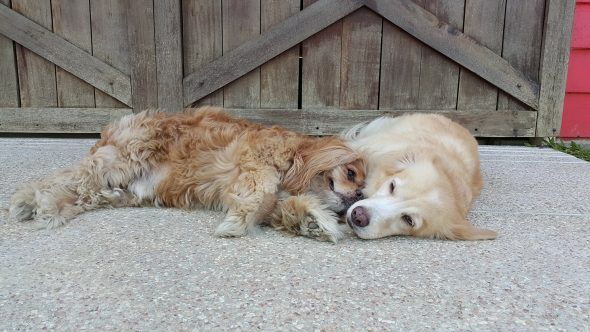 Blind dog has his own seeing-eye dog! Awww! 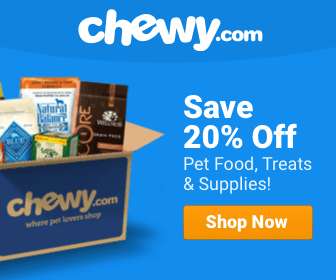 Bonded Pair Cute Dog Videos Dog News Facebook Featured Floof Forever Family Found Happy Ending Heroic Dogs Heroic Humans Inspirational Dog Videos International Loyalty Rescue Rescue Dog Rescue Group Senior Dogs Service Dog Social Media Video Wow! Ginger isn’t just Kimchi’s best friend and sister, she also helps him get around! Can a dog have a dog? In the city of Manila in the Phillippines, it would seem that not only can a dog have a dog. It can have a seeing-eye dog! And this sweet pair is taking social media by storm, according to Fox 8 Cleveland. According to their Facebook page, Ginger and Kimchi have been “ambassaDOGS” for three years now. 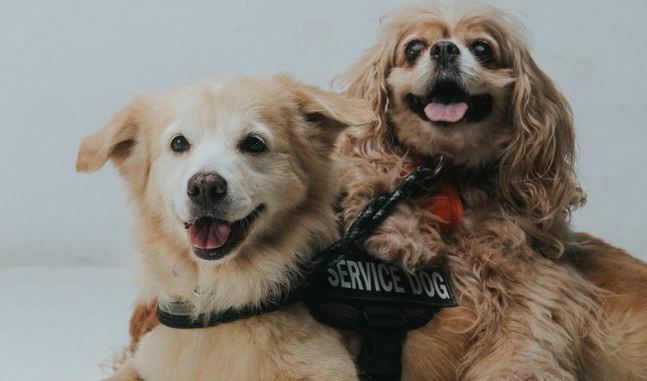 Kimchi, you see, is a blind spaniel mix who’s believed to be between 9 and 12 years old, and her wonderful friend, Ginger, an 11-year-old golden retriever, serves as her companion and guide. 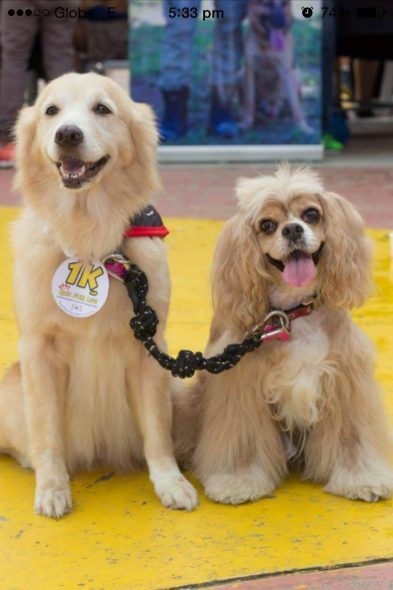 According to the page, the couple who owns the dogs had planned to adopt Kimchi from CARA Welfare Phillippines several years ago and brought Ginger along to meet this potential sibling. In the past, Ginger had been aggressive with other pups, so they weren’t sure it was going to work out, but the pair hit it off right away. Kimchi was rescued after being found abandoned. He suffered from many health issues and was almost completely blind. So inspired were they by their dogs’ devotion, and grateful to the rescue that brought the family together, not only do they volunteer for CARA, they have more than 22 companion animals! In addition to serving as “ambassaDOGS,” both Ginger and Kimchi provide service for the community as well. The two dogs are often invited to provided emotional support to hospital patients, students, and company employees. Ash Grabber? Someone’s got to grab up this handsome senior Lab before he’s gone!